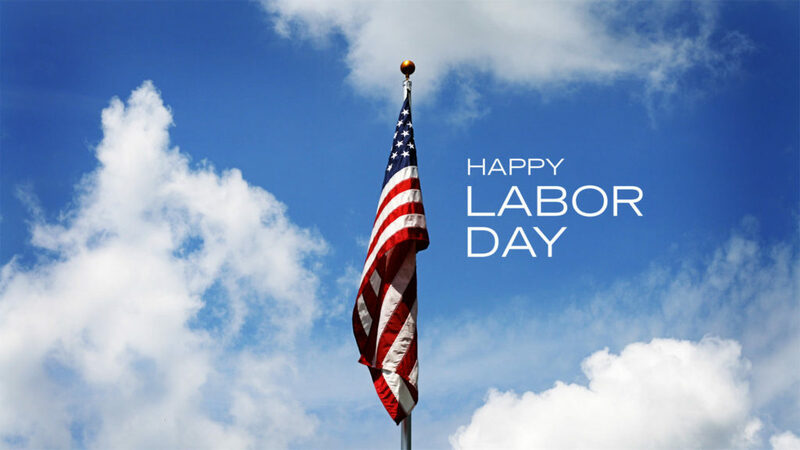 International Virtual Learning Academy will be closed from August 30th through September 1st in Observance of Labor Day. We will reopen Tuesday, September 2nd. Orders will be accepted during the holiday and will be processed on the 2nd.